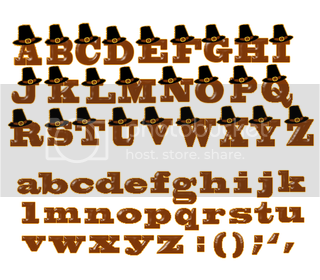 A thanksgiving alphabet for you all!!! Enjoy! 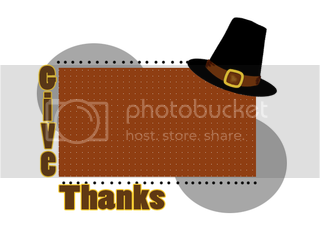 A thanksgiving template for yas!! Enjoy!! Hey All...Making a huge Christmas kit...Look out for it!!! Thanksgiving Kit for all!!!! I love this kit!! Enjoy! 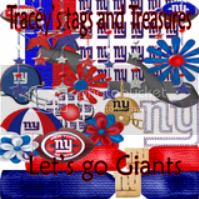 A Mini Giants Kit for ya...LET'S GO GIANTS!!!!!!!! Enjoy it and please don't share! !